There has been a decision to close the project due to the lack of funding for design or construction. 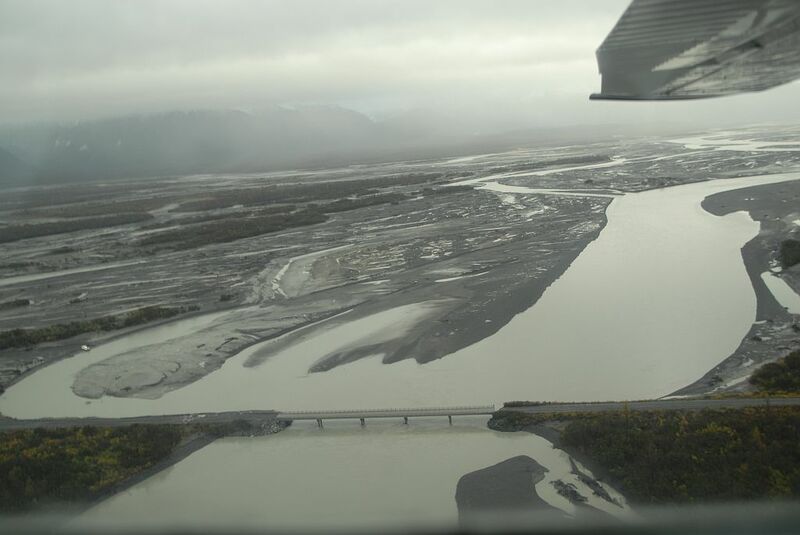 The 56-mile Copper River Highway begins in Cordova and ends at the Million Dollar Bridge. 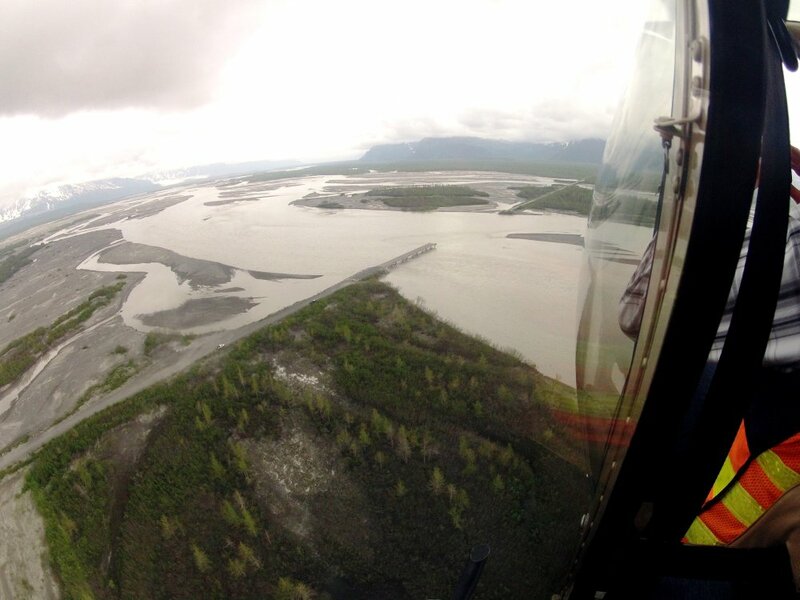 The road provides access to vast areas of the Copper River Valley, is used frequently by hunters and recreationists, and potentially supports proposed resource development. Bridge No. 339 is one of 11 bridges crossing the Copper River Delta. The bridge was constructed in 1977. The hydraulic design of the existing bridge was based upon a predicted flood event of 21,300 cubic feet per second (159,300 gallons per second). Naturally occurring changes in flow between river channels across the delta led to a dramatic increase in the amount of water flowing under Bridge No. 339. This increase in flow was first noticed in 2009. In 2010 ADOT&PF along with the U.S. Geological Survey began a comprehensive monitoring program at the site. During the summer of 2011 the flow was measured at 89,000 cubic feet per second (665,800 gallons per second). Early in 2011 a project was created to investigate ways to reduce flows and preserve the bridge. However, field measurements revealed that the increased flow has scoured away 50 feet of the river bed under the bridge. The scour has compromised the vertical and lateral structural capacity of the bridge piers and abutments. These conditions constitute structural failure of the bridge, requiring that it be closed.